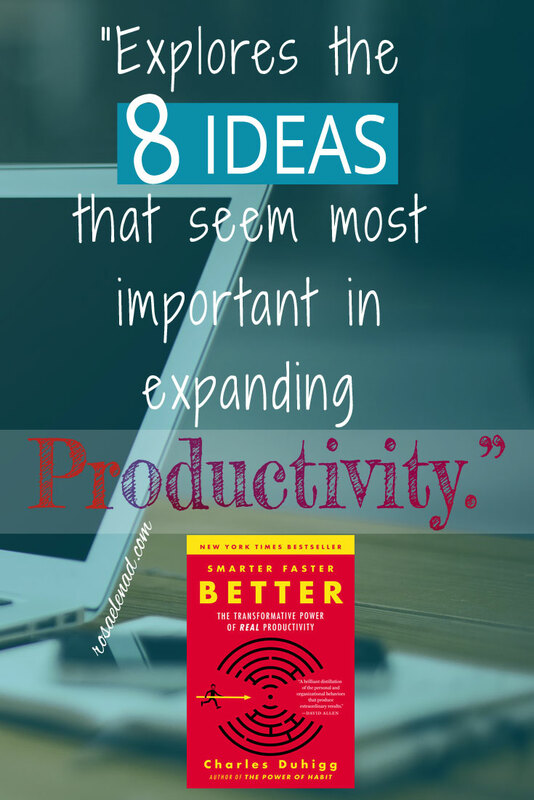 Smarter, Faster, Better examines productivity through ideas that have been around even for decades and applying them in new ways. “The power of combining old ideas in new ways” resumes the concept behind this book. 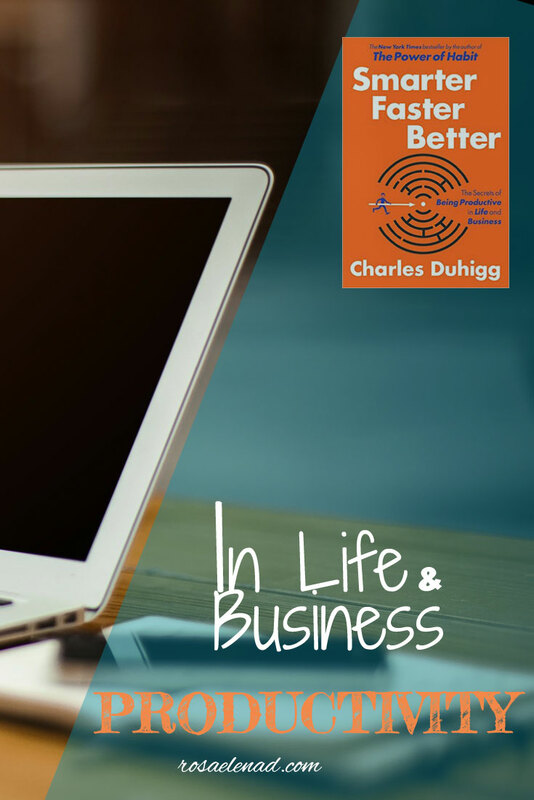 Charles Duhigg uses a compelling writing style that works pretty well for all the stories shared in these eight chapters. Chapter 1.- Motivation: Reimagining boot camp, nursing home rebellions, and the locus of control. How the brain works. Chapter 2.- Teams: Psychological safety at Google and Saturday Night Live. 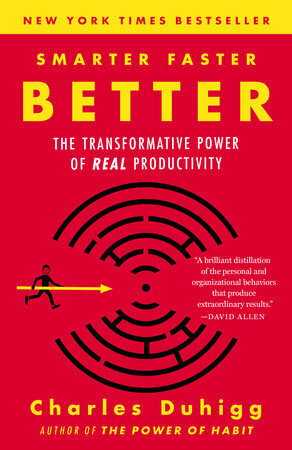 Chapter 3.- Focus: Cognitive tunnelling, Air France Flight 447, and the power of mental models. Chapter 4.- Goal Setting: Smart goals, stretch goals, and the Yom Kippur War. Chapter 5.- Managing Others: Solving a kidnapping with lean and agile thinking and a culture of trust. Chapter 6.- Decision Making: Forecasting the future (and winning at poker) with Bayesian Psychology. Chapter 7.- Innovation: How idea brokers and creative desperation saved Disney’s Frozen. Chapter 8.- Absorbing Data: Turning information into knowledge in Cincinnati’s public schools. Overall, I enjoyed reading this book, plenty of engaging stories to explain every concept, for example, part of the brain called the striatum. On the other hand, I disagree with chapter six about applying Bayesian Psychology to predict a future event based upon past experiences as humans own plenty of resources to succeed against all odds, for instance, Dr. James Doty.